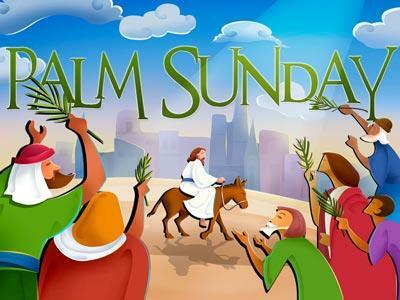 This background set is designed especially for your message on Palm Sunday or Jesus' Triumphal Entry. 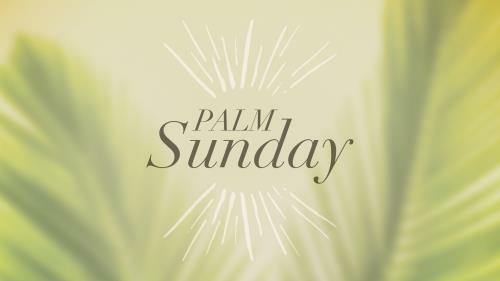 A simple background set to use with your Palm Sunday sermon or worship slides or for announcing your Palm Sunday events. 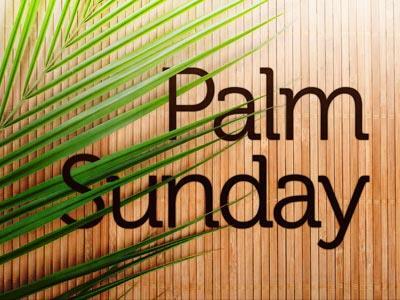 A colorful and celebratory set of backgrounds to give life to your sermon on Palm Sunday. 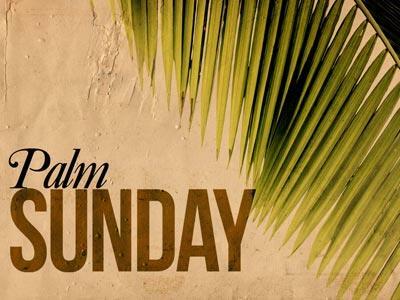 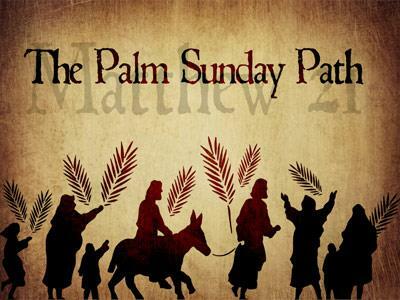 Use this media to support your upcoming teaching for Palm Sunday, where Jesus willingly made his way to the Cross where our salvation is found.